The palace and park began its long royal connection in the 18th century as a hunting lodge to King Charles VII, the Bourbon King of Naples and Sicily. Charles quickly recognised the potential of the park as a setting for a grand palace for his courtiers and plans for this replaced the idea of a simple lodge. 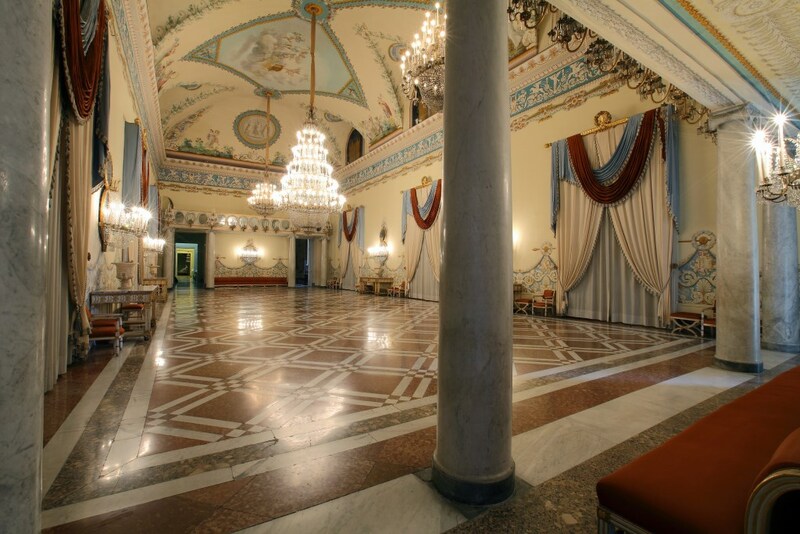 The palace continued as a residence for successive rulers of Naples. The dynasties of the Bourbons, the French kings Joseph Bonaparte and Joachim Murat and the House of Savoy each left their mark on Capodimonte. The exceptional core group of Italian Renaissance painting was brought to Capodimonte in 1735 by Charles VII who inherited the renowned Farnese collection from his mother. Many of these artworks were commissioned by his famous ancestors Pope Paul III and Cardinal Alessandro Farnese directly from Michelangelo, Titian, Raphael and the greatest artists of 16th-century Italy. Over time, the collection of Capodimonte has been significantly expanded by acquisitions made successive royal families, by works brought to the museum from Neapolitan churches and convents and by important donations from private collectors. In the 18th and early 19th centuries, the palace was an essential stop for the young intellectuals and aristocrats on the Grand Tour. 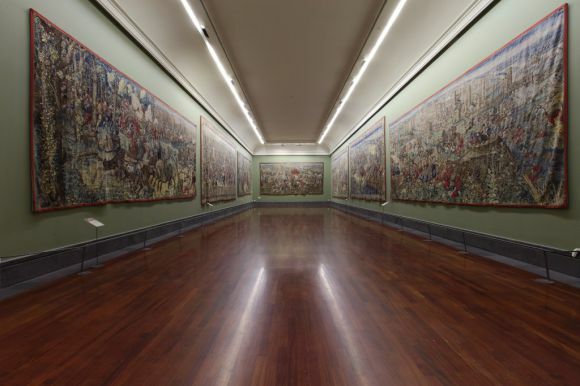 The collecting at Capodimonte has never ceased; here you can see major works of art by 19th-century painters as well as contemporary works made by 20th- and 21st-century artists. 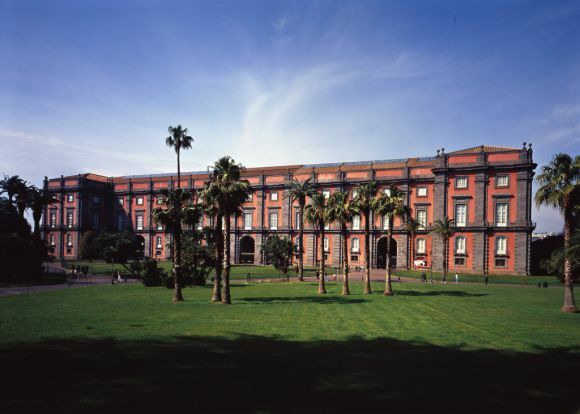 The Royal Park of Capodimonte covers 134 hectares of gardens and woodland overlooking the city and Bay of Naples. Within the park there are a further 16 historic buildings including residences, lodges and churches as well as fountains, statues, orchards and woods.